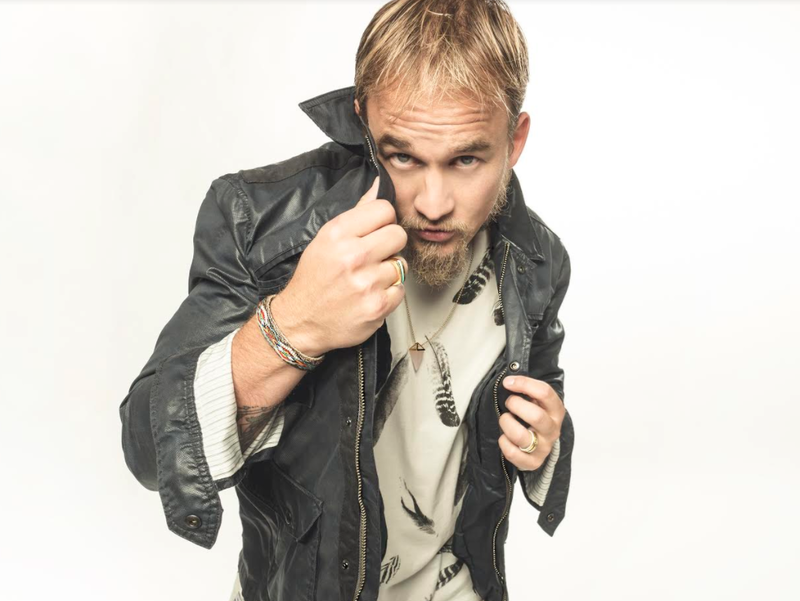 Souleye is a one-of-a-kind artist making a statement in the hip hop scene with his well-crafted original rhymes and genre bending rhythms. He continues to shape his signature style with inspiring lyrics and infectious hooks. Check out his recently released album ‘Wildman.’ Check it out via Spotify here.